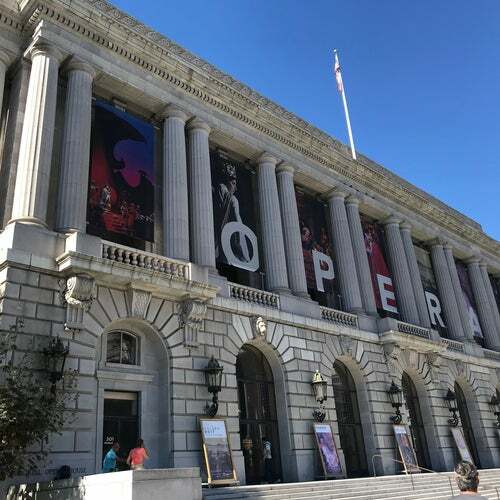 San Francisco's socialites have long known the joys of the SF Opera. This world renowned Opera company puts on a program of the classic and contemporary performances to enchant audiences year after year. Truly a great Opera Company and War Memorial Opera House is a great venue. We had the pleasure to see Madame Butterfly there a few years ago, we flew up just for the event and we were glad to have witnessed a great company at work.